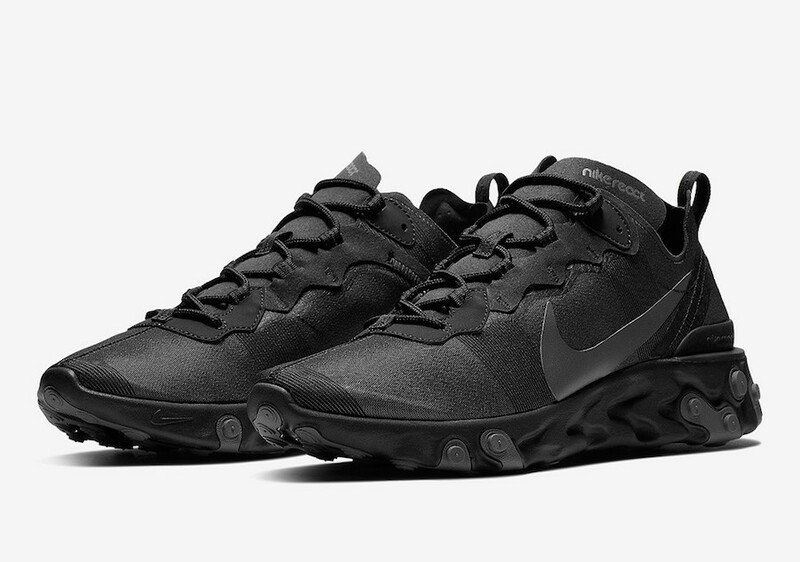 Nike expands the React Element 55 lineup with a solid “Triple Black” color way for Fall 2018. 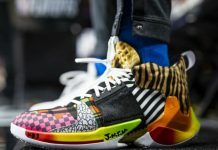 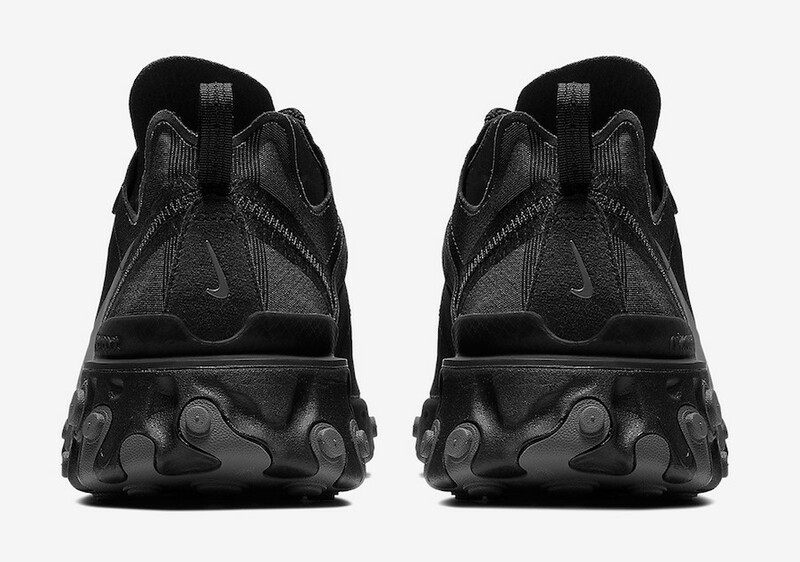 Coming in a solid textile Black and Anthracite upper instead of a translucent-like upper, this React Element 55 sits atop a Black React midsole and features Anthracite branding throughout. 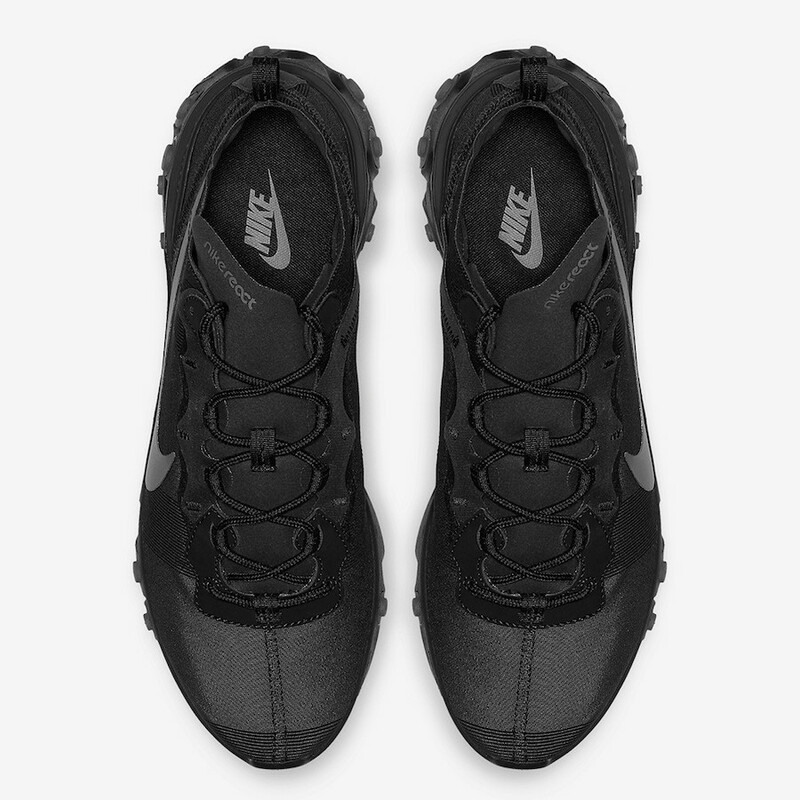 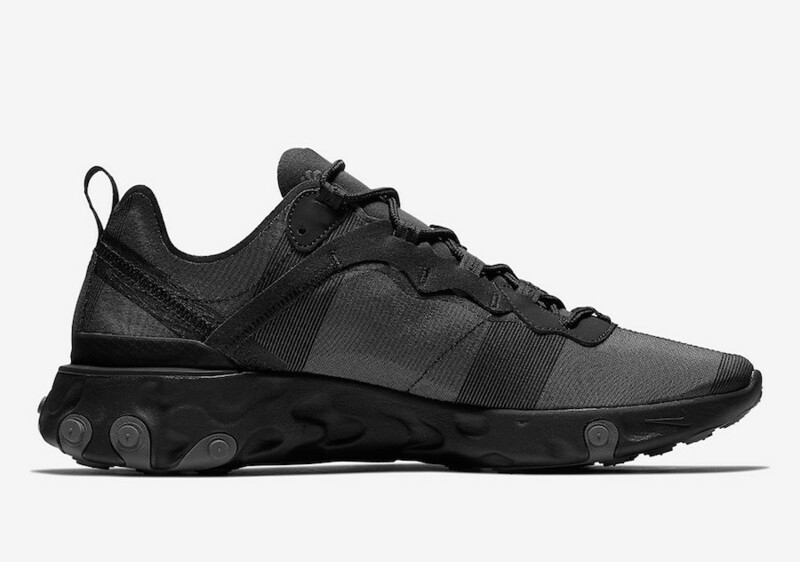 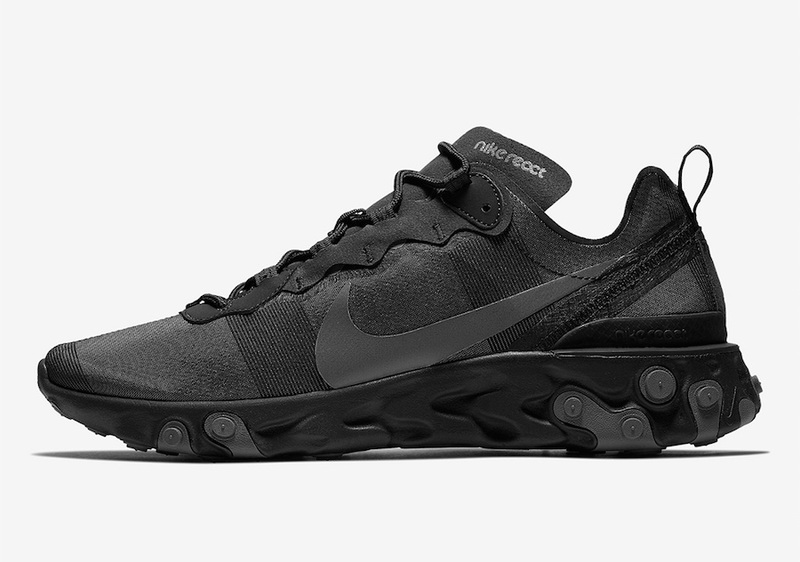 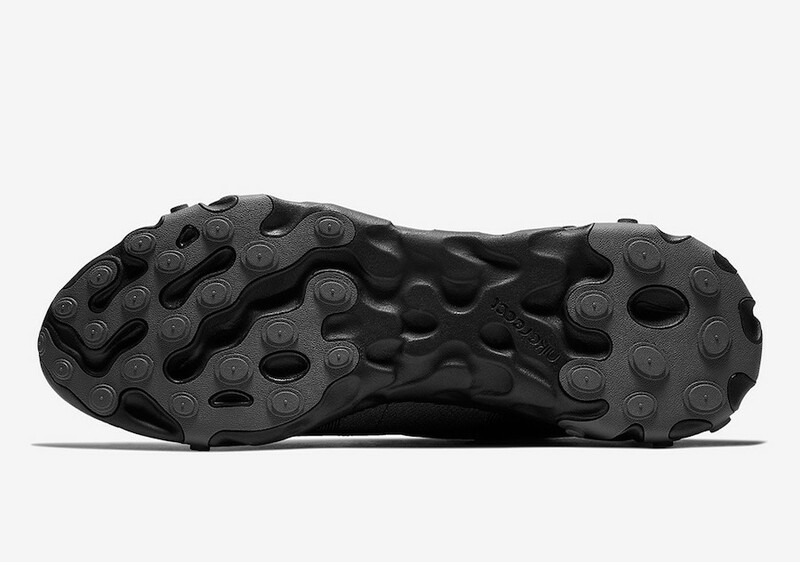 The Nike React Element 55 “Triple Black” is set to release later this fall at select Nike Sportswear retailers and Nike.com with the retail price tag of $130 USD.